One of the most interesting events in 2015 was a fine slapped by the Nigeria Communications Commission against Telecommunications giant MTN. The Commission referred to as NCC initially asked all mobile operators in Nigeria to disconnect unregistered Sim Cards. Failure to comply bu the 4 mobile operators in Nigeria including Airtel, Etisalat, Globacom and MTN Nigeria saw them slapped with fines in August 2015. In October, the NCC fined MTN Nigeria $5 billion fine for failing to abide by these rules. 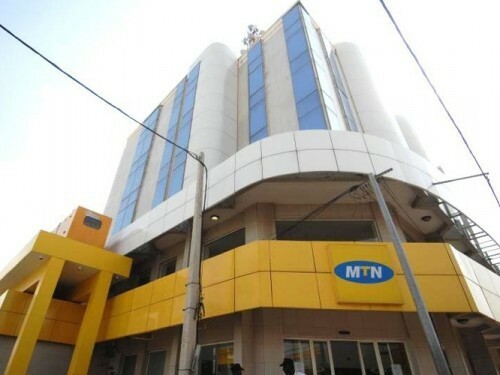 According to the NCC, MTN failed to register 5 Million of its 62 million customers. The fine was later slashed to $3.4 Billion. The NCC further asked MTN to pay the fine by 31st December 2015. On its part, MTN sort to engage the NCC before formally responding to the fine. The CEO of MTN Nigeria resigned in a series of management changes that saw the former CEO of MTN take up his previous role from retirement. MTN subsequently sued the NCC seeking to have the fine quashed. The Telco challenged the commission’s power to impose fines against it but filed the case in Lagos. The Commission then counter-sued MTN for failure to comply in paying the fine. The two parties have since agreed to abide by the Court’s judgment in the suit. We shall definitely follow this story and keep you posted.